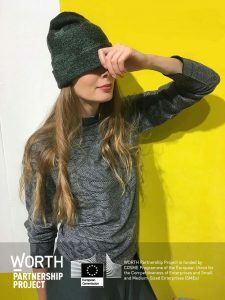 WORTH Partnership Project supports transnational collaborations between fashion designers, creative people, manufacturing enterprises (SMEs) and technology firms looking to develop design-driven and innovative products. We submitted a project proposal in collaboration with a Belgian fellow startup to merge our technologies into one digital fashion-on-demand process which includes a virtual fitting solution. We have presented our idea at the Worth Weekend in Valencia and got selected! We receive a 10.000 euro grant to explore and demonstrate how our creative technology could work online. After 3 months of intense business training, The Girl and the Machine has to accepted in stage 2 of EIT Climate-KIC. What a boost! Not only are our vision and approach appreciated by Delft engineers with the future of Europe on their minds, we also receive a second round of subsidy. However, the most valuable is the prospect of another six months of start-up class by the amazing Climate KIC coaches! The Kickstarter campaign raised 18.300 euro of pre-orders in 30 days. Not bad! But we didn’t make our 30.000 euro target. The target was so high because the programming of our Knitcode is still quite time consuming. A larger investment allows us not only to ‘print’ the orders but also to prepare our process for scale-up. This is why we continue to collect pre-orders and look for additional financing to proceed with the February / March 2019 production round as planned. For information and pre-orders: e-mail us at info@thegirlandthemachine.com. Our Digital Tailoring system is ready for a new productie round! We need 200 pre-orders to set it all up and to reach potential customers we started a KICKSTARTER campaign. Below a glimpse of the options from our modulair collection. After two days of startup bootcamp, The Girl and the Machine is selected for Climate KIC! EIT Climate-KIC is a European network to realize climate and economic impact by accelerating cleantech start-ups, developing innovation projects and excite young people with entrepreneurial thinking. Climate-KIC is funded by the European Institute of Technology. As part of the Dutch innovative fashion collective We Are Muze we will show our modular collection at Tranoi, Paris, from September 28th to October 1st. 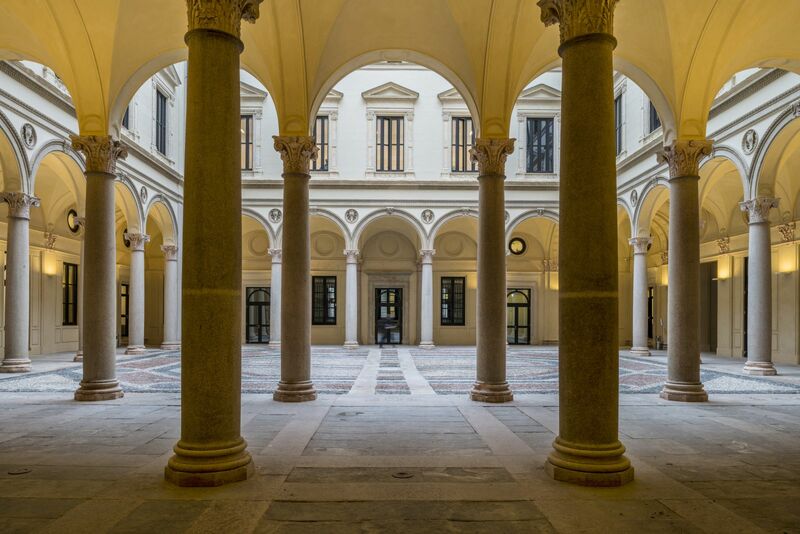 April 17 to 22, 2018, The Girl and the Machine presents her new 3D knitwear on demand collection ‘The Code of Knitwear’ at the Masterly Exhibition in Palazzo Francesco Turati, Milan! Check out our press release. 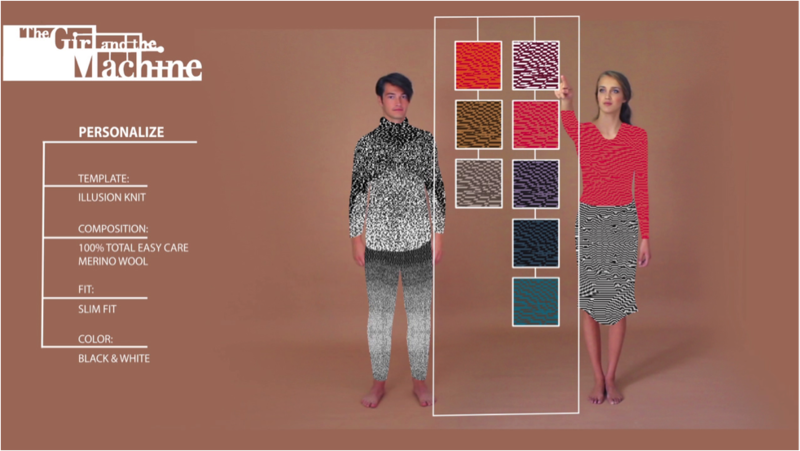 A year since our first presentation of 3D knitwear at Dutch Design Week 2016, The Girl and the Machine is back in Eindhoven! Right in the middle of preparing our proper fashion-tech startup, we were invited by Radius to be part of their selection of “high tech startups that are disruptive in a good way”. 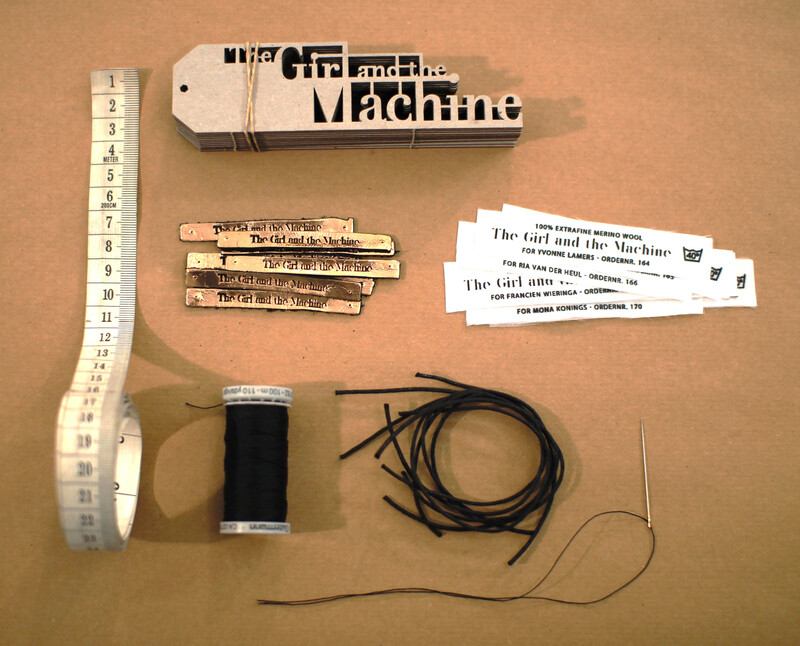 The newest member of the Fashion for Good community: The Girl and the Machine! From this fabulous work place at Rokin 102 in Amsterdam, we will continue to turn the fashion supply chain upside down with our Knitwear-on-demand concept. Ultra Personalized Products for all! 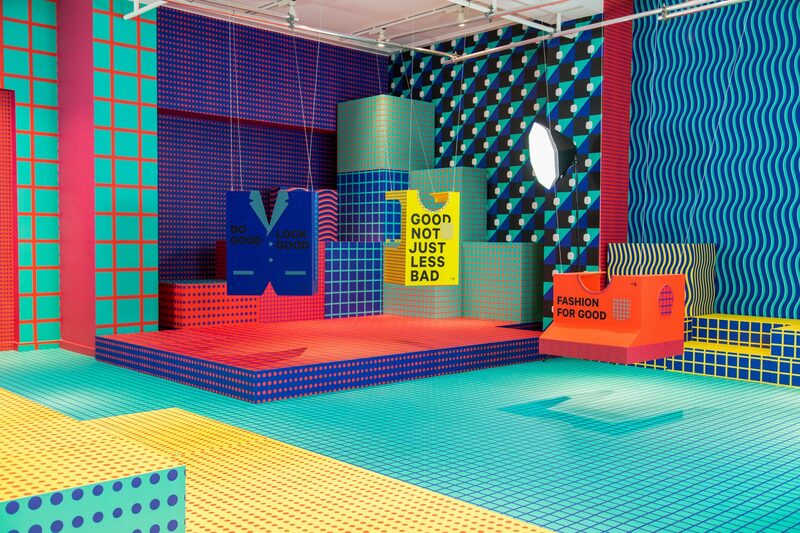 We wanted to learn how to go from design experiment to a business case, not only with good intentions, but with true impact at the core of the plan. So when asked to join the Impact Hub Business Model Challenge in March 2017, we gladly accepted. And guess what: we won! 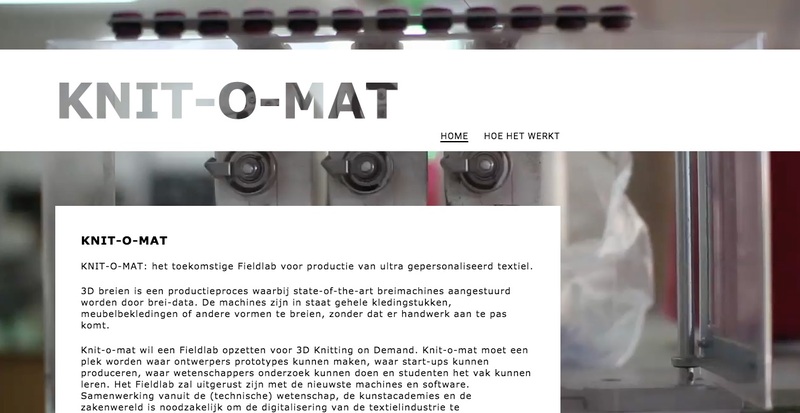 Meanwhile, our lobby for a 3D knitting lab in the Netherlands is not silent. For an initiative like The Girl and the Machine and for many other designers, companies and research institutions, local testing facilities and small scale production are very interesting. We called the knitting mill of the future Knit-o-mat. We found a number of partners and are writing a grant application. With joint budgets and a contribution from the government, we can put Knit-o-mat firmly on its feet. 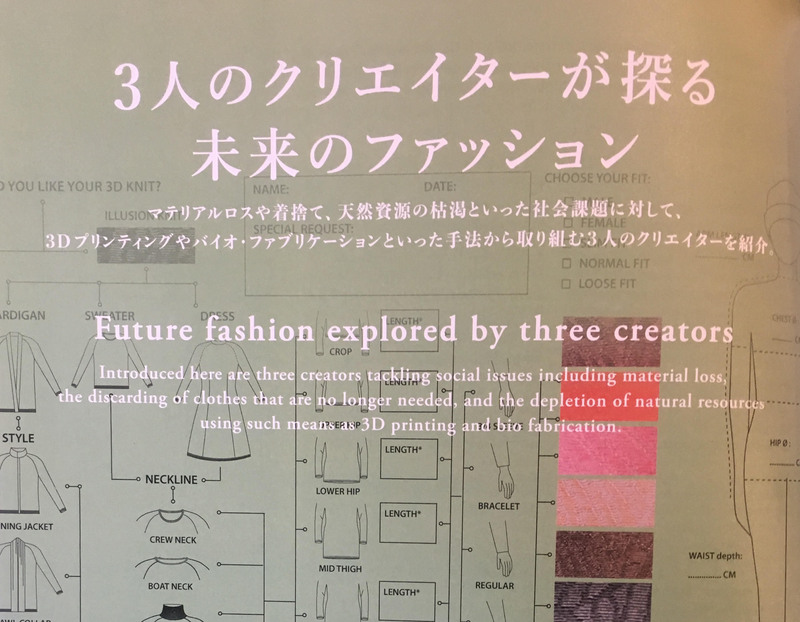 Our recent experiences are included in the plan for the future of The Girl and the Machine, which aims to build a structurally more sustainable fashion system. A business plan. The Girl and the Machine still has the status of a project. With the help of the Impact Hub we are now working on a structural approach. A well-functioning online order app, which minimizes the risk of import and calculation errors. 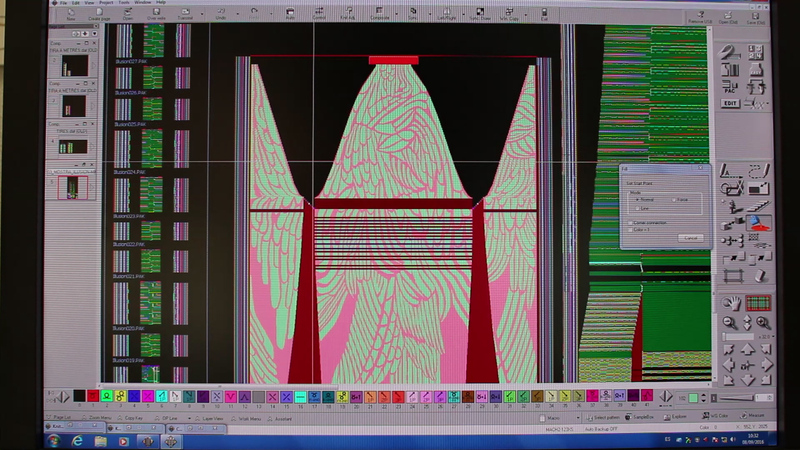 A visualisation of the configured garment before it is made. 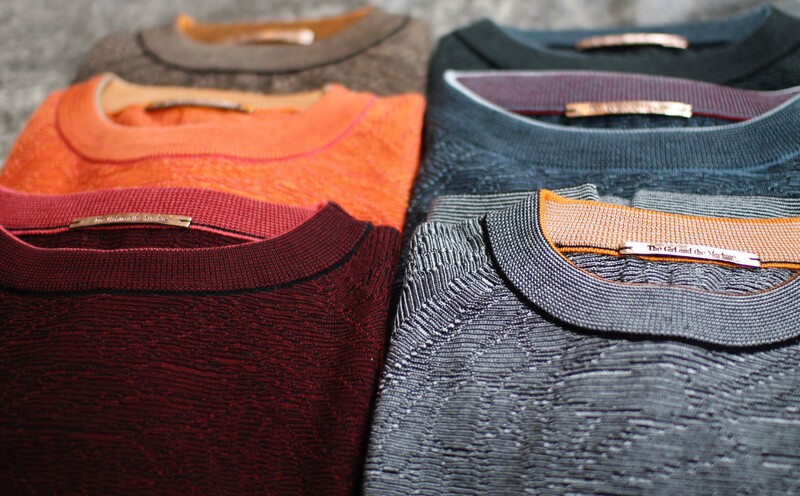 The knitwear-on-demand concept has interfaces with many interesting areas. The Girl and the Machine is looking for the right partnerships and for a team! Today we visited the manufacturer for the evaluation of the first production round. We looked at the whole process and all of the imperfections, an educational discussion. 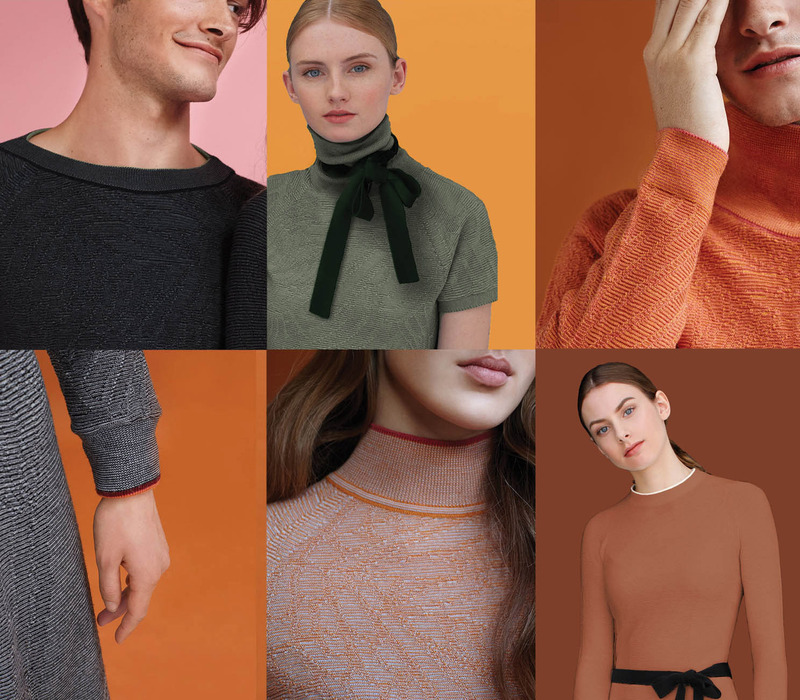 The outcome: knitwear-on-demand will for the time being remain a challenge, but it fits in our shared vision of the future and we find it very exciting to try. Before we continue, we will take the errors out of the system and to a small test production round. De candidates for this test are the customers who are part of the 10%, whose 3D knitted garment had not been successful. If after this round it turns out that we have mastered the knitting process, a restart will be getting closer. From the evaluations so far, it appears that the first production round has gone well in 90% of the cases. The garments are on average valued at an 8 out of 10. This offers perspective, but is not good enough yet. The completed questionnaires provide sufficient inspiration for the improvement of our knitwear and service. And we will make sure to make contact with the 10% that is not satisfied. The Girl and the Machine goes international! Because we were nominated for the New material Award, our samples are traveling with ‘het Nieuwe Instituut’ to the Salone del Mobile in Milan. The evaluation forms have been sent out. We are very curious how the customers will asses the quality and the fit of their personalized garment. 90% of the orders are delivered! All unique garments. If people can choose themselves, they almost all choose something different! The first sweaters are in! We will quickly get down to labelling, packing and shipping to our first customers. Most of the knitting data has been programmed. The Machine is running! The new method is bringing all sorts of start up problems with it, but the manufacturer is happy to make every effort necessary to allow for our concept to emerge and be clear. We are pleased that we have not made any concessions regarding the custom sizing. As a result, we can see how the 100% personalized garment comes out of the Machine. Our young and adventurous manufacturer in Spain has taken on a big mission. His team of programmers, technicians and production women will be producing 174 different and unique garments, for 210 customers! In preparation, we have converted the customer data to the knitting specifications. Due to the large number of customers we automated this step as much as possible. Based on our calculated customer data, there will be 174 different knitting programs made at the factory, with which the Machine will be driven. 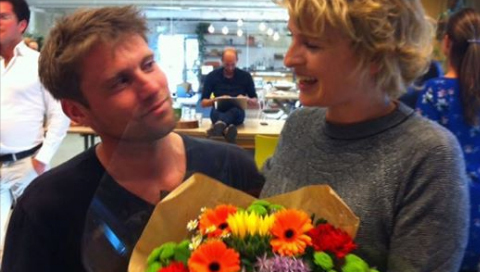 1 December 2016 – Crowdfunding campaign succesfull! Our crowdfunding campaign at Oneplanetcrowd.com has ended November 14, 2016. It’s a succes: in less than 30 days we’ve received 31.600 euro in pre-orders! Thank you to all our funders, who enable The Girl and the Machine’s first personalized production run. The past weeks we have been collecting the measurements and wishes of our 200 first customers. We’ve converted them into technical data and sent it to the producer. We eagerly await the finished pieces so we can start with the labelling, packaging and shipment from our own studio in Amsterdam.